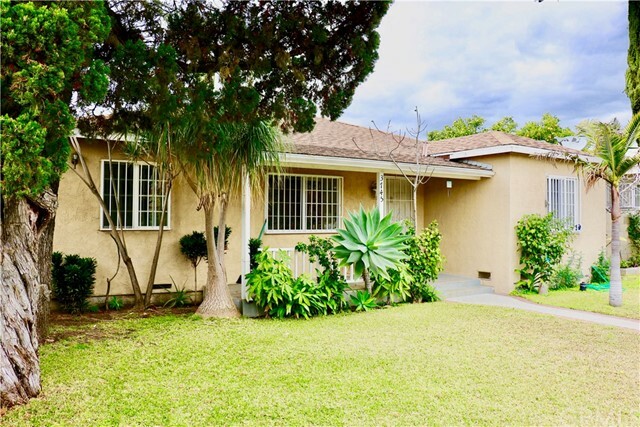 All Baldwin Park homes currently listed for sale in Baldwin Park as of 04/21/2019 are shown below. You can change the search criteria at any time by pressing the 'Change Search' button below. If you have any questions or you would like more information about any Baldwin Park homes for sale or other Baldwin Park real estate, please contact us and one of our knowledgeable Baldwin Park REALTORS® would be pleased to assist you. "Don't miss this GREAT INCOME PROPERTY! FOUR PLEX 4 Single family homes that share one apn number. Homes this size in Baldwin Park are renting out as high as 2500 a month. You have 4 beautiful single family homes which are not attached this is a unique property they share one apn number which makes them a four plex but they are actually 4 single story homes which are identical each has 3 bedrooms 2 baths 1200 square feet single family homes, complete with fireplaces, washer and dryer hook ups, 2 car garages. Low Maintenance front yards and fenced back yards for entertaining or for pets or children. The homes are down the driveway in the rear of the property away from the noise and traffic of the street. It is the perfect place to raise a family. In fact owners report there have been several tenants who have lived there over 20 years raising their families with their average tenancy was over 7 years. NO RENT CONTROL APPLIES"
"This is a beautiful Spanish style home with all its character and charm. Rare to find with 3,468 sqft of living space, its located on a quiet cul de sac street. With very open floor plan, this home features an enormous living room with an antique fireplace, beautiful beamed ceilings and Spanish tile flooring including an additional spacious family room with hardwood flooring. The newly remodeled kitchen features a large island, granite counter tops, high end stainless steel appliances, wine fridge and a walk-in pantry,with plenty of counter space overlooking the dining area. Upper floor has 3 large bedrooms including a master bedroom with a private remodeled master bathroom. Downstairs include a private bedroom and bathroom. New windows and the interior newly painted." "Fantastic and beautiful 2 Story Home, It has 5 bedrooms however the Tax assessors says only 4 but there are legally 5. 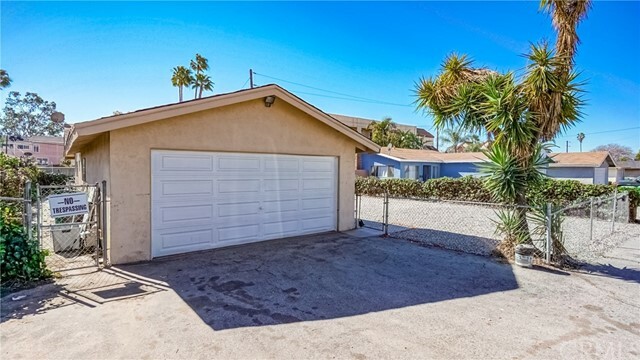 Property has one car oversize garage plus a two car detached garage This is a custom Home built in 2005 and professional landscaped, close to the 605 and 210 Freeways, one bedroom downstairs, Master bathroom upstairs remodeled this year. Laminated floor just installed recently in second floor and tile flooring all first floor, very spacious Kitchen with granite counter top, You need to see it to appreciate all the amazing things this property offers"
"A Beautiful Home in a desirable area of Baldwin Park with many Upgrades and Beautiful Designer Touches is available for Sale. This nice home features 5 beds and 2 baths with a huge living area of 2,382 sq ft. The Generous Use of Natural Granite in the Living Room, Family Room, kitchen, and bathrooms floors lends a Luxurious Touch to this Home. Smart, Open layout with recessed lighting, fresh interior paint and dual pane windows. Crown molding throughout the house and laminate flooring in the bedrooms. A beautiful kitchen with a natural Brazilian granite countertops and full backsplash. One bathroom has Engineered Marble walls and quartz tops, while the other has natural granite walls and countertops. An oversized garage that can fit two cars with plenty of space for storage. A very long driveway that is perfect for your RV. The house has concrete block walls surrounding the property with fruit trees in the backyard. Conveniently located near schools and shopping. You will fall in love with this home once you see it." "LIMITED TIME: 4% BROKER CO-OP! LAST PHASE! Brand NEW home - GATED community - SOLAR INCLUDED - LOW HOA - NO MELLO-ROOS - UPGRADED FLOORING + APPLIANCE PACKAGE (Washer/Dryer/Fridge) This beautiful detached home is a coveted three-story Plan 2 home at the newest gated community in Baldwin Park. Part of the last phase at Pacific Villas with an estimated Spring 2019 move-in, this community is going quick. Our Plan 2 homes come with 4 BEDROOMS, including a bedroom and full bath on the first floor. To make things even better the home comes with designer selected upgraded flooring and a brand new appliance package (washer, dryer, fridge). The second floor has large open space, ideal for entertaining or spending time with your loved ones. The kitchen boasts an attractive and functional island to prepare food, and provides an ideal area to interact and eat. There is even a patio conveniently located next to the kitchen for you to enjoy your morning coffee or tea while getting some fresh air. The home comes with sleek solar panels (OWNED not leased) to help keep electricity costs down. Community amenities include a gated entrance, a paseo, and a private dog park. HOA dues are only $124/month a build-out and there is NO Mello-Roos! 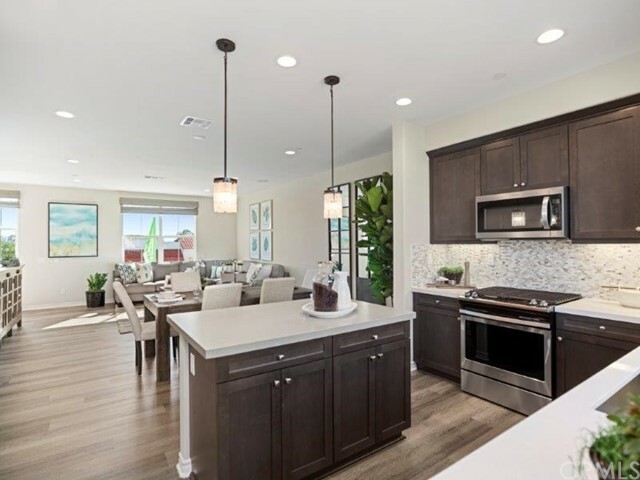 Come tour our model homes today at 14833 Pacific Avenue, Baldwin Park CA while there is still availability! You don t want to miss out on this wonderful opportunity to experience luxury living in a great location." "A MUST SEE WITH HUGE POTENTIAL!!! EXCELLENT LOCATION!!! 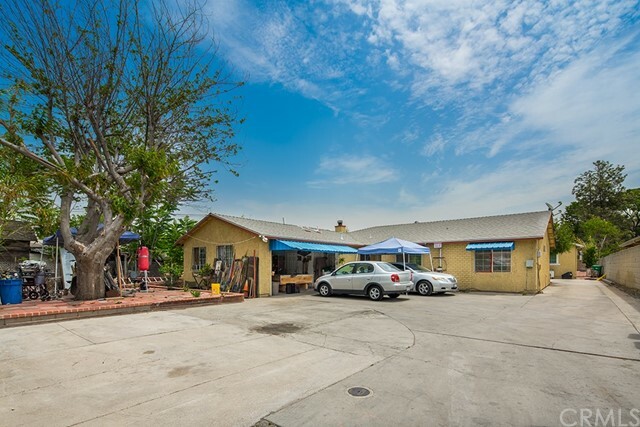 2 Residential Units on 'Freeway Commercial' zoned property. 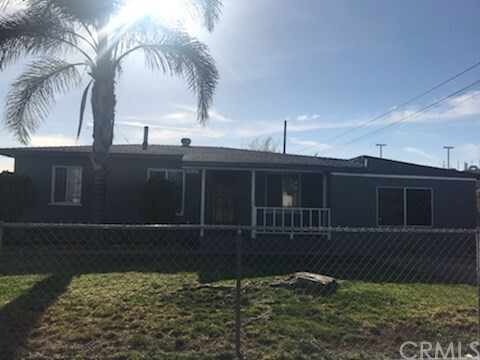 This potential income producing residential property OR commercial exposure features: a front 3 bedroom 1 bath unit and a rear 1 bedroom 1 bath unit, with a combined 1,336 square feet of living space. Nestled in a developing neighborhood of Baldwin Park, this 1/3 acre property also contains: a private fenced yard, respective front and rear patios, easy access to the 10 and 605 Freeways and close proximity to schools, shopping centers, restaurants, and within walking distance of the new LA Fitness on Garvey. This is a MUST SEE for potential commercial and/or residential investors." "WOW!!! You will simply fall in love with this house. This is a completely renovated house from floor to roof. A real beauty. Majestic porcelain floors throughout the house. Wooden floor on the bedrooms. Beautiful granite countertops with stainless steel appliances in the kitchen. Completely renovated Bathrooms. Large covered patio with concrete floor. 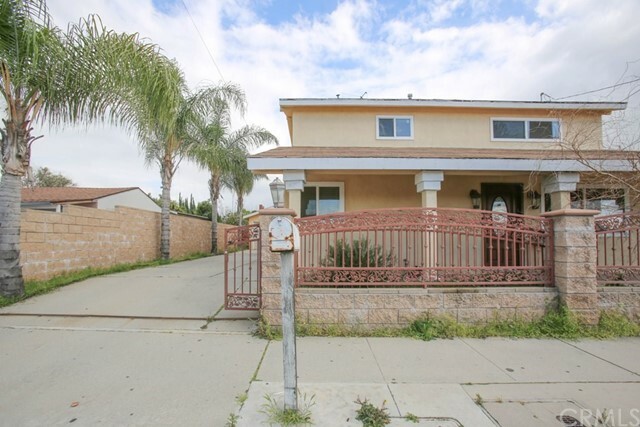 The property is attractively secured by cement block fences all around. Central air and heating. All exterior walls recently covered with high grade energy efficient stucco. Insulated windows, doors, walls and ceiling. The house has 2 full bath rooms, 2 large bedrooms and one small studio room. There is also an attached house addition with another bedroom, a small living room and a small kitchenette with granite countertops. Owner states that he built this house addition with all proper permits from the city. Buyer should verify permits before making an offer. This is a house that you MUST definitely see." 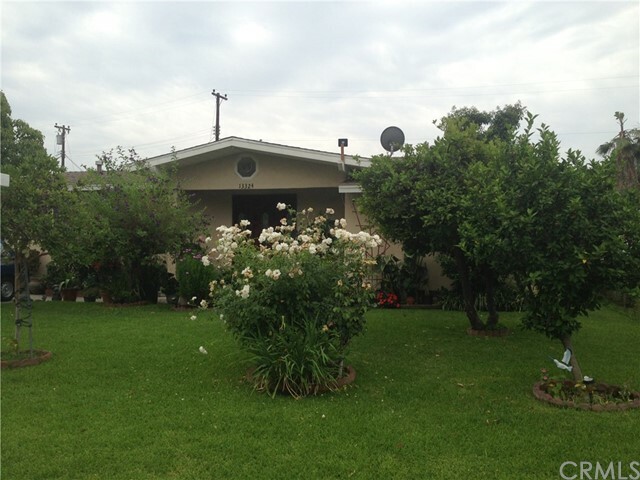 "Well maintained home located in a nice neighborhood. Upgrade kitchen and bathroom with granite countertop and cabinet." 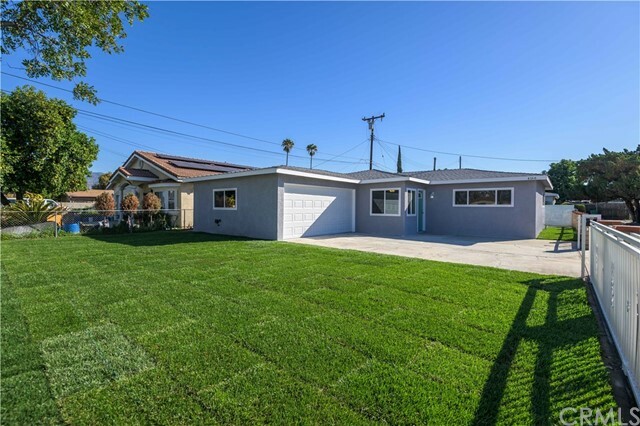 "The Wonderful transformation of this completely remodeled property begins with a brand new front lawn with sprinkler system installed. The iron gates enhance the homes curb appeal. New features include,double pane windows,laminate wood & tile flooring,exterior & interior painting, New Heating,Ventilation & Air conditioning system,kitchen & bathroom counter tops in quartz,gas range & overhead hood,recessed lighting,scraped ceiling,baseboards, A fireplace w/ floor to ceiling stone accent,closet doors, kitchen cabinets & drawers plus much more. The over sized side yard can accommodate for extra parking or RV or even future expansion for the home. Well designed, neatly remodeled and very well priced." "This home features 4 Bedrooms, 3 full baths, 2 large bonus rooms, 2 car attached garage, space for RV parking, and has rental potential. Ideal for large or growing families. 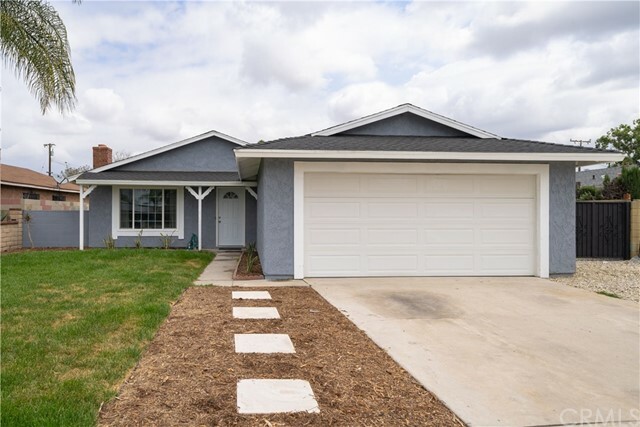 Home is located in a quiet cul de sac near schools, shopping, restaurants, and easy freeway access to the 605, 10, and 210." 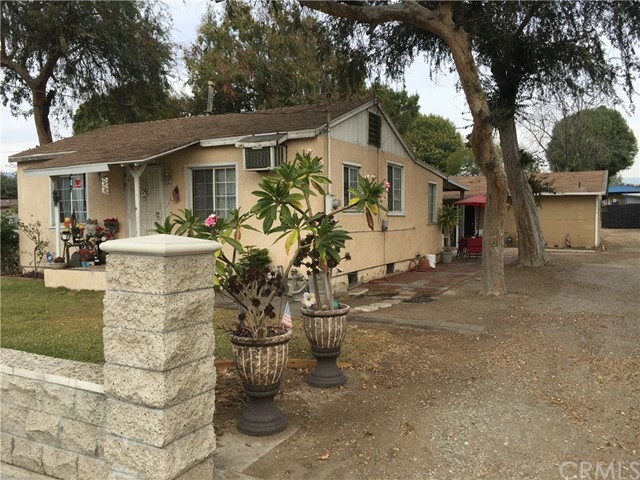 "Beautiful renovated 3 Bedrooms, 2 Bath home in the City of Baldwin Park. Upon entry, you will be welcomed with the gorgeous tile flooring throughout the main living/Dining/Kitchen area with soft neutral paint colors and new crown molding through the entire home. Gourmet kitchen with fine wood cabinetry, granite countertops, and backsplash. Both bathrooms have been fully remodeled. Bedrooms have laminated wood flooring. New interior and exterior light fixtures, beautiful front landscape with automatic sprinkler system. 2-car garage with a spacious laundry area. During summer time come home and unwind in this beautiful backyard with large private pool and patio for your summer gatherings with your loved ones. The master bedroom offers its own newly remodeled private bathroom along with a walking closet and custom storage shelf. Near the 605, 10 and 210 freeway access, schools, Santa Fe Dam Recreational area, short drive to the San Gabriel Mountains, bike paths, and shopping areas. Don t miss this great opportunity to own this beautiful turnkey cul-de-sac." "Welcome all offers. Great investment opportunity for a home buyer or investor. 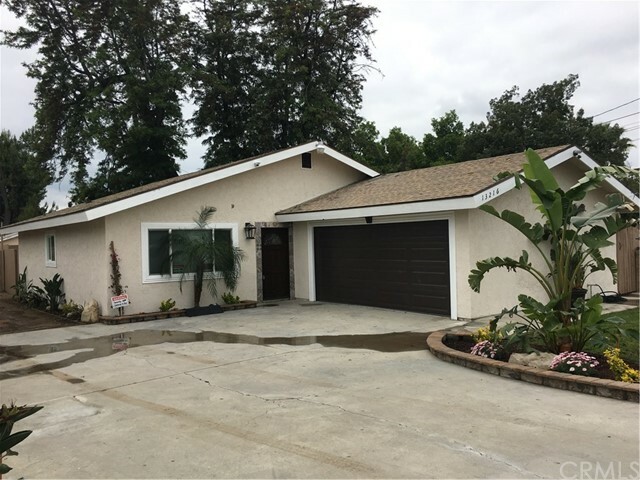 This home has been recently remodeled a beautiful home in Baldwin Park with a huge potential for Rental Income Opportunity! Beautifully maintained 5 bedrooms and 3 bathrooms. You have found the perfect home for 2 families and entertaining. 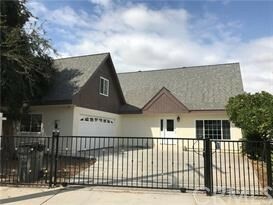 (There is extra bonus space above the garage which is a 2 bedroom and 1 more PLAY ROOM ) Enjoy the privacy this home has to offer new gated front yard. The kitchen has been recently remodeled and includes a stove, oven and microwave. The main home has a dining area as well as a large living room and a secondary living space that can be used for an office or play area. Upstairs flooring. This home is freshly painted, wired thru out for cable, internet, etc. Call for Appointment today !!!!!!!!" "What a Charm !!!! 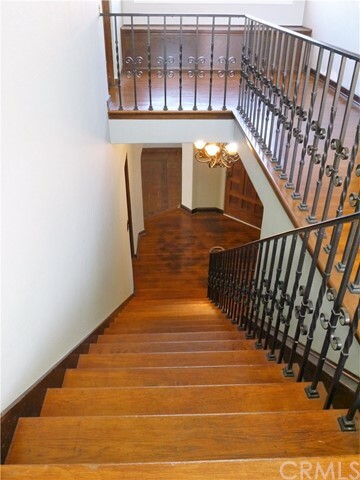 This Home has been refurbished by ''GGI decor & design'', Old world Lavish feel like a real home should be , all permits & upgrade been approved by the City of Baldwin Park , walking distance to schools, shopping areas . Kitchen / living areas /All Bedrooms / Baths /Custom Pantry been remodeled to perfection, to many detail to mention . FIXTURES lighting are all ''One of a kind'', a must see!! Favorite detail of this home is the complete Designed kitchen w/Quartz counters, new cabinetry, marble floor." "New On The Market!! Excellent property with a huge lot very specious inside. This Nice home originally had 3 bedrooms and two baths, (2 additional bedrooms were add on on 2007)nice size swimming pool, two detached car garage with plenty extra parking. This home is centrally located near shopping and schools. Great home for first time buyers or investors, needs plenty of TLC. Buyer to do their own investigation to verify sq ft, and room additions." 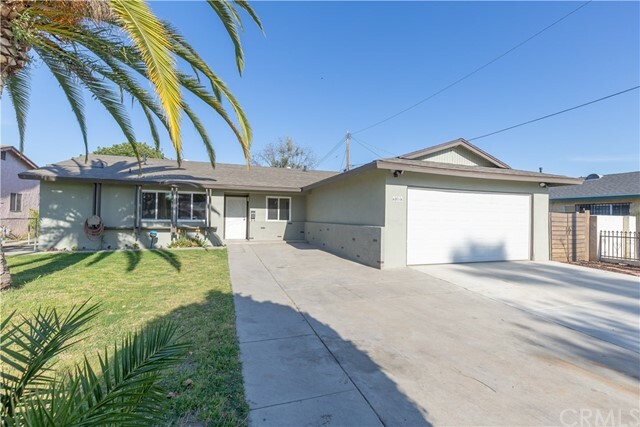 "Move-in Ready, fully updated 3 Bedroom, 2 Bath home in the City of Baldwin Park. This property features a good size living room-dining room combo, brand new laminate flooring in the living room, hallway bedrooms dining room, brand new stainless steel appliances, brand new kitchen cabinets, new quartz counter tops, all brand new retrofit windows, upgraded 200 AMP electrical service panel, updated bathrooms, new interior and exterior light fixtures, parklike front yard with an automatic sprinkler system, custom exterior and interior paint, washer and dryer hookups inside the garage, attached 2 car, near the 605, 10 and 210 freeway access, schools, Santa Fe Dam Recreational area, short drive to the San Gabriel Mountains, bike paths, and shopping areas." 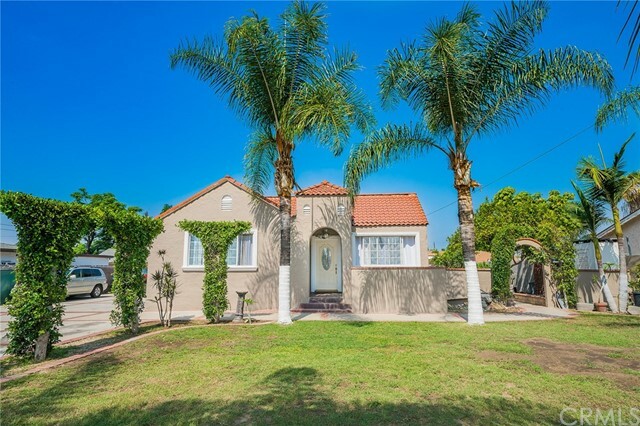 "This centrally located home has been improved tastefully and is centrally located in prime Baldwin Park. Although there is a detached two car garage and long welcoming newer concrete driveway, there is still plenty of parking in the rear. There is definitely room for a private guest home, pool or Accessory Building to be built. There are over ten fruit trees that are well distributed throughout the lot. The home features a large living with tile floors, and new lighting fixtures new dual pane windows to keep things nice and quiet, new exterior and interior paint. The bathrooms are decorated with newer tile and newer vanity sinks and fixtures. Lot's more improvements for you to discover, this property is a MUST SEE!" 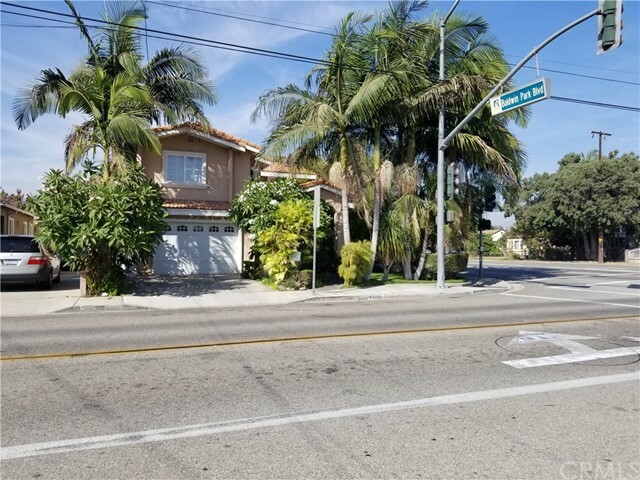 "Beautiful home sits in the City of Baldwin Park with shopping centers, schools, and metro transportation at walking distance. Property features 3 bedrooms and 2 bathrooms. Master bedroom features its own spacious bathroom. The backyard is to entertain and to relax in. A mature Fruit tree that is there to stay. The property has multiple key upgrades that are satisfying to the eye. Extra bonus room for income or the mother-in-law! Come see for yourself!" "Main House is 4bd 2baths, backyard has permitted recreational room , Very convenient location, close to market, school, and Freeway. The properties shall be sold at its present AS IS condition." 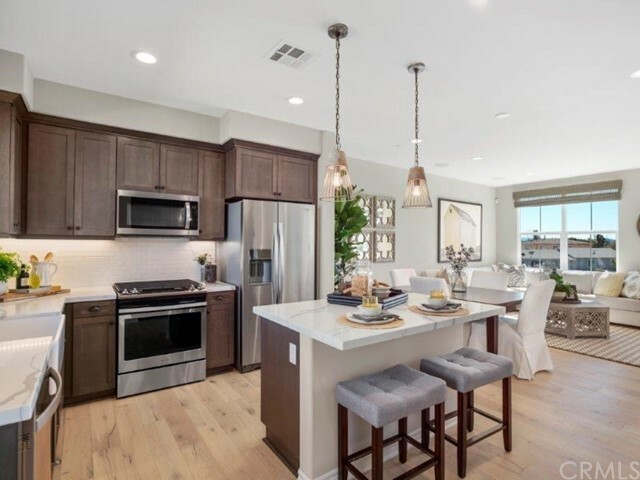 "Modern Living Can Be Yours Experience family-friendly living in the San Gabriel Valley by Brandywine Homes. Enjoy spacious and contemporary 2-4 bedroom, 2.5-3.5 bath, 3-story townhome floor plans that are open and incredibly inviting. Unique features include large kitchen islands, private balconies and decks to enjoy fresh breezes. Dens offer a tranquil space for a convenient home office or reading room. The inspired master suites receive lots of natural light and include generously sized walk-in closets, hand-selected upscale finishes, dual sinks, and separate enclosed showers in select plans. When you venture out, the entire family can stay active at Baldwin Park Aquatics Center and with plenty of youth sports. Getting to Los Angeles for work or play is easy with convenient access to I-605, I-10 as well as the MetroLink. Only a short drive away, you ll find Azusa Pacific University, Cal State LA, hiking in Whittier, and much more. Find your dream home and dream life at Palmera by Brandywine Homes. Homesite 2 includes Quiet Home Fan system, Pendant Light prewire in the Kitchen, Ceiling Fan outlets in the Master Bedroom, Bedrooms 2, 3 & 4 and Flat Screen Prewire. Pictures are representative of our beautiful Model homes." 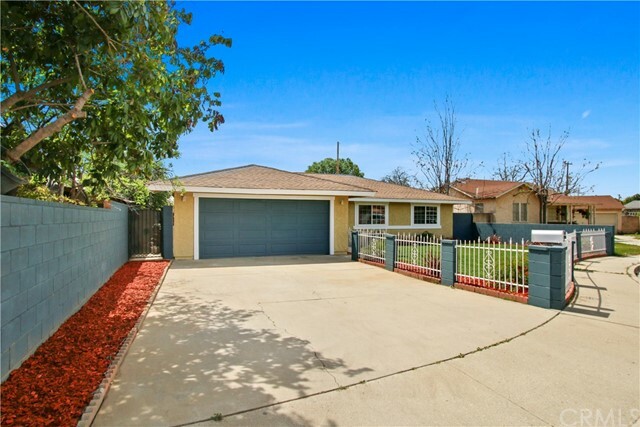 "Beautiful 4 Bed 2 Bath in a desirable area of Baldwin Park. Pool home features many upgrades including new kitchen, new waterproof flooring, new roof, interior/exterior paint, remodeled baths, new windows, new rear and side fencing and other upgrades. Close to 10 Fwy and Shopping centers." 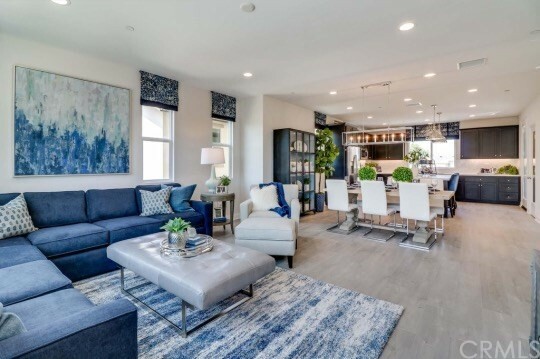 "Modern Living Can Be Yours Experience family-friendly living in the San Gabriel Valley by Brandywine Homes. Enjoy spacious and contemporary 2-4 bedroom, 2.5-3.5 bath, 3-story townhome floor plans that are open and incredibly inviting. Unique features include large kitchen islands, private balconies and decks to enjoy fresh breezes. Dens offer a tranquil space for a convenient home office or reading room. The inspired master suites receive lots of natural light and include generously sized walk-in closets, hand-selected upscale finishes, dual sinks, and separate enclosed showers in select plans. When you venture out, the entire family can stay active at Baldwin Park Aquatics Center and with plenty of youth sports. Getting to Los Angeles for work or play is easy with convenient access to I-605, I-10 as well as the MetroLink. Only a short drive away, you ll find Azusa Pacific University, Cal State LA, hiking in Whittier, and much more. Find your dream home and dream life at Palmera by Brandywine Homes. Homesite 3 includes Quiet Home Fan system, Pendant Light prewire in the Kitchen, Ceiling Fan outlets in the Master Bedroom, Bedrooms 2 & 3 and Flat Screen Prewire. Pictures are of our beautiful Models homes." "Modern Living Can Be Yours Experience family-friendly living in the San Gabriel Valley by Brandywine Homes. Enjoy spacious and contemporary 2-4 bedroom, 2.5-3.5 bath, 3-story townhome floor plans that are open and incredibly inviting. Unique features include large kitchen islands, private balconies and decks to enjoy fresh breezes. Dens offer a tranquil space for a convenient home office or reading room. The inspired master suites receive lots of natural light and include generously sized walk-in closets, hand-selected upscale finishes, dual sinks, and separate enclosed showers in select plans. When you venture out, the entire family can stay active at Baldwin Park Aquatics Center and with plenty of youth sports. Getting to Los Angeles for work or play is easy with convenient access to I-605, I-10 as well as the MetroLink. Only a short drive away, you ll find Azusa Pacific University, Cal State LA, hiking in Whittier, and much more. Find your dream home and dream life at Palmera by Brandywine Homes. Homesite 6 includes Quiet Home Fan system, Pendant Light prewire in the Kitchen, Ceiling Fan outlets in the Master Bedroom, Bedrooms 2 & 3 and Flat Screen Prewire. Pictures are of our beautiful Models homes." 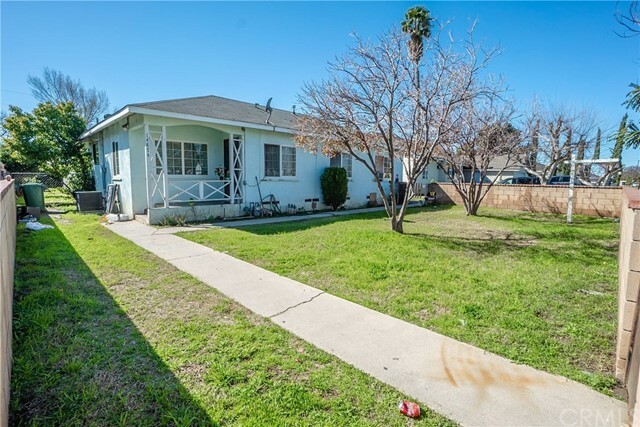 "Super Clean 3 Bedrooms and 1 Bath Remodeled Home located in a quite Cul-de-Sac of Baldwin Park. Enjoy New Laminate Flooring through-out. New Kitchen with Granite Counter tops and New Bathroom with all the current colors and material. New windows. New paint inside and out! 2 Car Garage plus long drive-way to park additional cars. Bonus room behind garage perfect for in-laws. Must see to appreciate!"